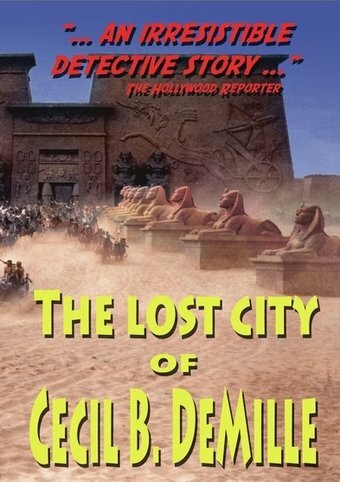 The Lost City of Cecil B. DeMille began as a filmmaking enterprise: Let's dig up a 1923 film set and make a movie about it. It seemed like a good idea to a handful of young filmmakers in 1983. They never could have guessed their dream would take nearly thirty years to be realized. But in 2012, with independent funding, an archaeological excavation of the site finally took place.